This route approaches Kilimanjaro from the west and is nearly identical to the Lemosho Route. In fact, Shira was the original Lemosho route in this western side of the mountain. While Lemosho starts at Londorossi Gate and treks through the rain forest to Shira 1 Camp, the Shira route bypasses this segment by using a vehicle to transport climbers to Shira Gate, located near the Shira Ridge. On the first day on the mountain, climbers begin their hike from (3,400 m) and end at Shira One Campsite, (3,5OO m). 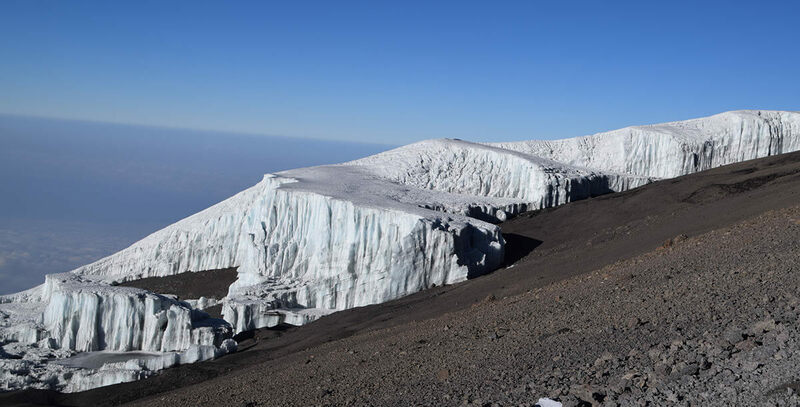 The remainder of the route is follows the southern circuit route, traversing beneath the Southern ice fields before summiting from Barafu or Western Breach Route.